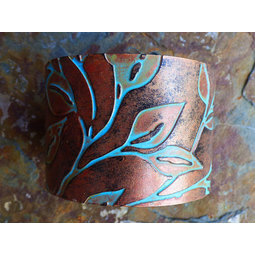 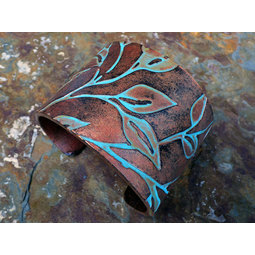 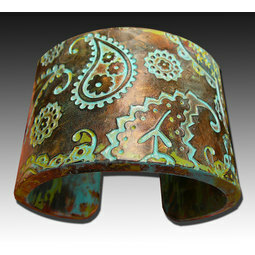 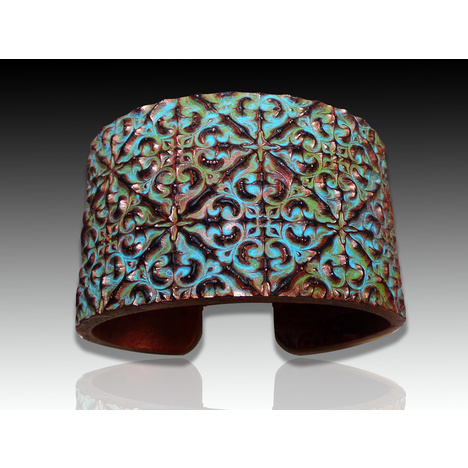 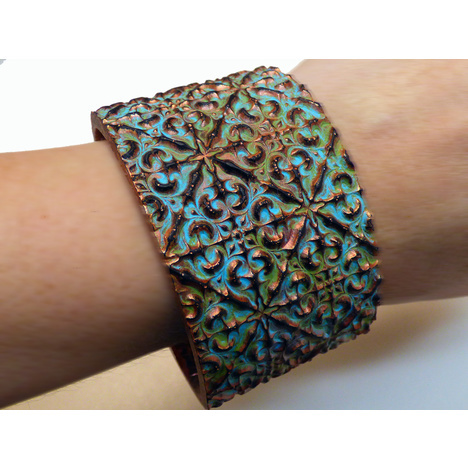 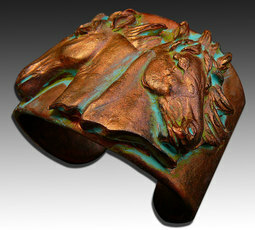 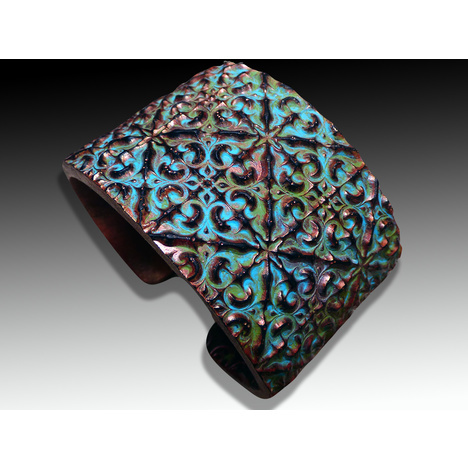 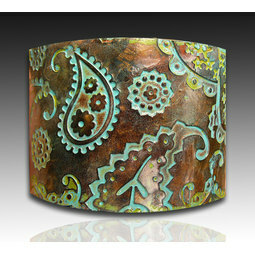 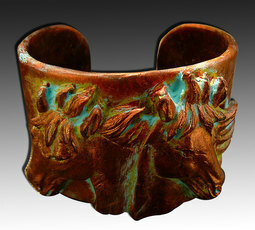 This unique and original cuff bracelet is a fashion statement of its own. 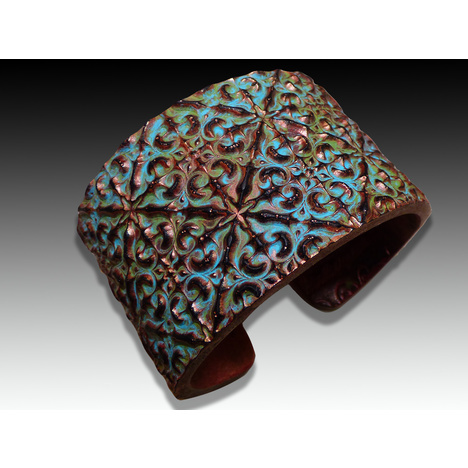 Handcrafted from polymer clay and accented with acrylics, it will become your new favorite jewelry item. 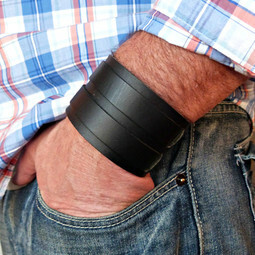 It can be used for different occasions, to dress up or to dress down and will accessorize any attire perfectly.